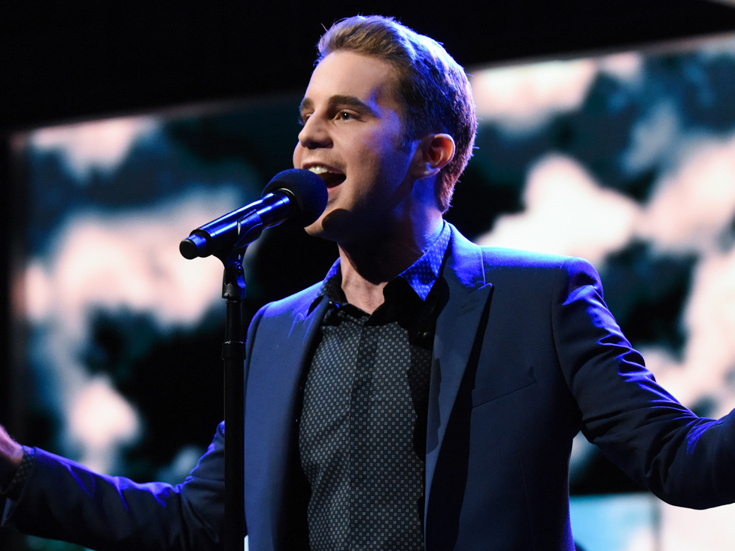 The countdown has officially begun for Tony winner Ben Platt's debut album, Sing to Me Instead. The previously announced tome of original music will be fully released on March 29, with two songs to come out in advance on February 1, which is also the album's pre-order date. Platt, who concluded his run in Dear Evan Hansen on November 19, 2017, won a Tony Award and became the youngest winner of the Drama League's Distinguished Performance Award for his breakout performance in the musical. He also earned acclaim for his Broadway-debut performance as Elder Cunningham in The Book of Mormon and for his turn as Benji Applebaum in the Pitch Perfect movies. Platt's next acting project will be Ryan Murphy's Netflix comedy series The Politician, also set to feature Platt's Dear Evan Hansen co-star Laura Dreyfuss and Tony winner Jessica Lange. The series is expected to feature musical numbers throughout.